Lucknow has been one of the most popular places for residents over the years, thanks to the commercial importance of the state. 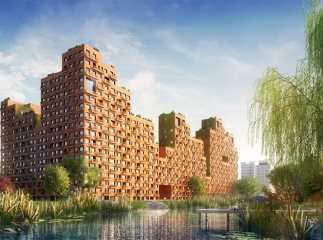 Well, in the last few years, a number of residential complexes have come up in the region. 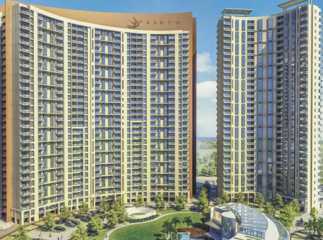 Investors and homeowners are increasingly investing in property in Gomti Nagar and hundreds of residents are moving to the locality. 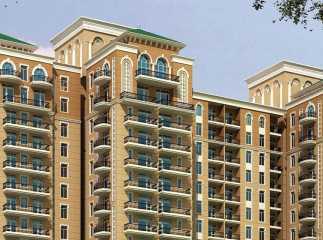 Well, you may consider buying an apartment in the region and enjoy a classy lifestyle, with all the amenities at your disposal. Luxurious apartments, with spacious interiors and elegant furnishings will deliver you a taste of a sophisticated lifestyle. 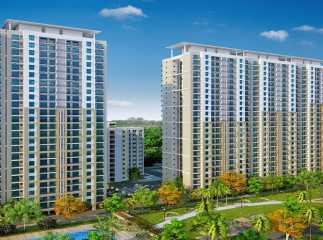 The projects in Gomti Nagar have come up at a time, when the locality is undergoing a tremendous revolution in terms of infrastructure. Enhanced transportation systems, well-developed roadways and good security facilities have led to the increasing demand for property in this region. 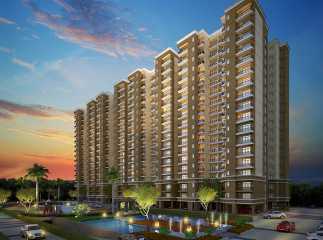 The prices of properties in Gomti Nagar are increasing over the years. If you are interested in buying an apartment in the region, this is the best time to invest. The location advantage is one of the key factors that is driving homebuyers to the locality. 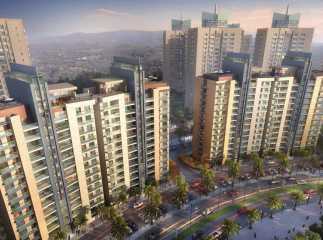 The easy access to all the important places surrounding the area makes the locality popular. The commercial zones can be easily reached through well-connected roadways. The social infrastructure around the plots in Gomti Nagar is well-developed. Residents moving to the area will enjoy the easy accessibility to several shopping malls, multiplexes, restaurants, bars and other places of entertainment. 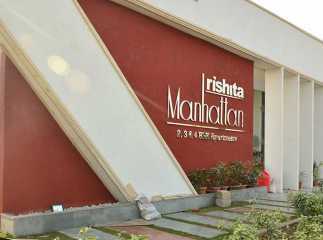 A number of schools and institutes of higher education have come up in the area in recent years. 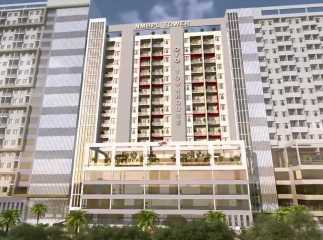 Several healthcare institutes are also located close to the apartments in Gomti Nagar. Important schools in the region include Amity International School, Lucknow Public School, S.K.D. Academy, Greenland Public School, Seth M. R. Jaipuria School, Red Rose School, City International School, Jagran Public School, Rani Laxmi Bai Memorial School, and St. Xavier's Convent School. The University of Lucknow is also located in close proximity to the region. The prominent hospitals close to the flats in Gomti Nagar include Divine Hospital, Radius Joint Surgery Hospital, Gayatri Hospital, Chandra Super-Specialty Eye Hospital, Nirvan Hospital, Sahara Hospital, Sushma Hospital, and Ahuja Hospital. 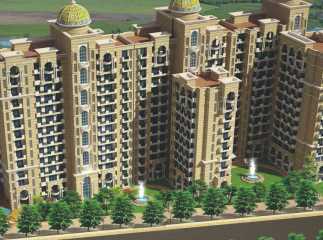 Apart from the 2, 3 and 4 BHK apartments, you can also opt for villas in Gomti Nagar. These residential spaces have been customised for the needs of both high-end and mid-range income buyers. 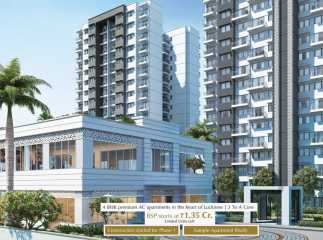 You will enjoy all the amenities that you crave for, to make your living comfortable. The residential complexes come with a vast plethora of amenities that will make your lifestyle exciting. 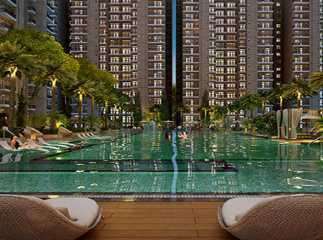 The residents can enjoy the swimming pools and gyms. You can spend your time in the open spaces, amongst the greenery, or the medication hall, cultivating your spirituality. Children have their dedicated play areas, and you can enjoy your time in the clubhouse as well. 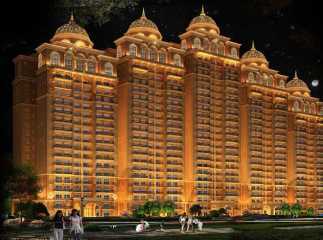 Investors and homeowners eyeing a property in Gomti Nagar Lucknow should invest now. The prices of property in the region are rising. You can buy an apartment for commercial purposes or personal use. 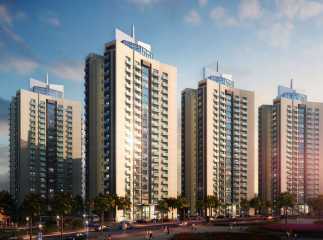 Luxury and sophistication await homebuyers in the elegant living spaces in Gomti Nagar in Lucknow.